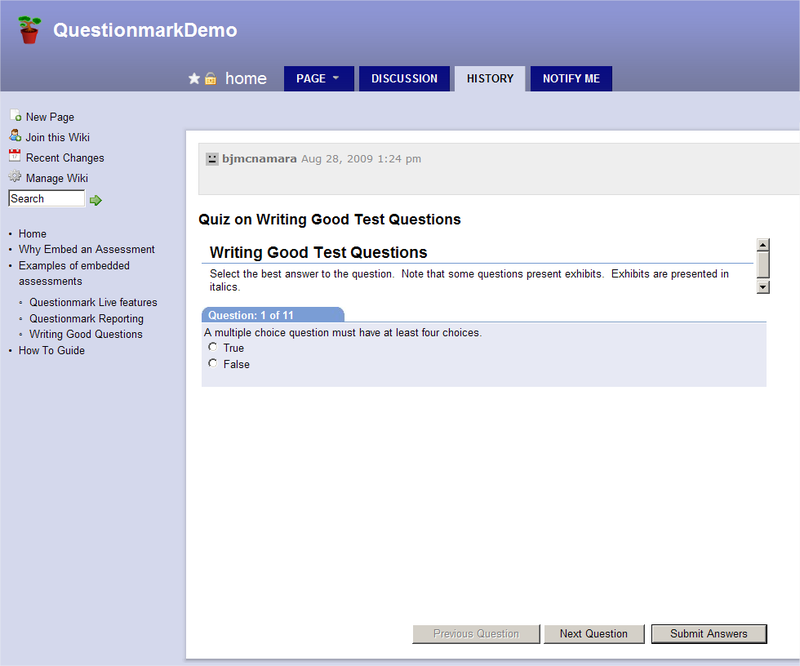 Embed a Questionmark Perception assessment, survey or quiz within a WikiSpaces page. 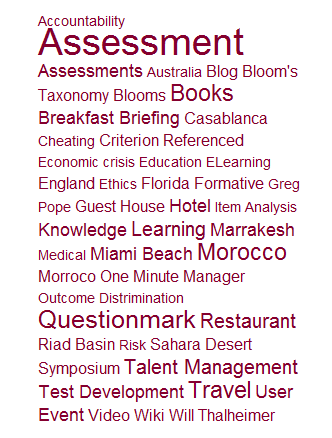 To see how this would look, see a snapshot of an assessment embedded within a widget using WikiSpaces. Wikispaces is a hosting service (sometimes called a wiki farm) based in San Francisco, California. 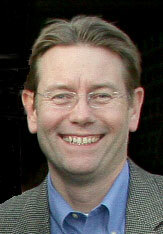 Simple wikis — simple web pages that groups can edit together — are easy to set up and free to use. However, private wikis with advanced features for businesses, non-profits and educators are available for an annual fee. 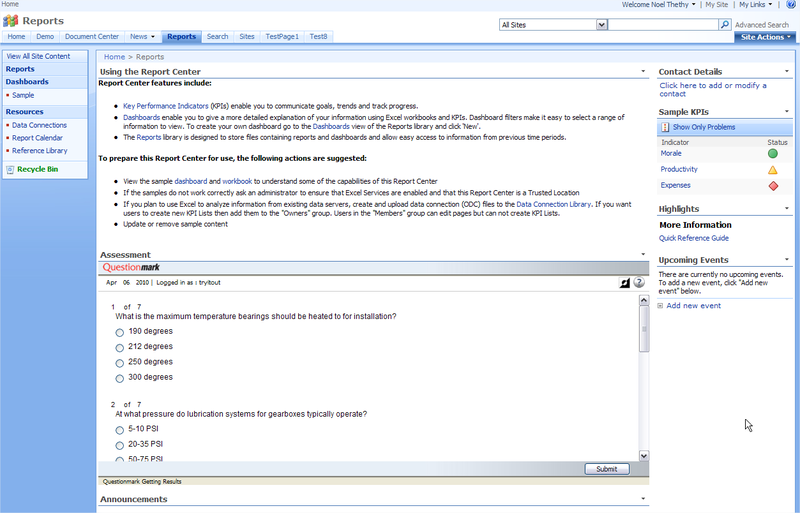 Embedding an assessment into a WikiSpaces page is simple. WikiSpaces has the ability to add HTML to any web page using a widget, which extends the basic functionality of a wiki and adds an IFrame where you can embed your assessment. Over the past few months this blog has featured several examples of how you can easily embed assessments intimately within learning and informational content to help focus attention on key points and provide real-time feedback. Today we’ll take a look a look at how to access Questionmark assessments from Microsoft SharePoint, a platform used by thousands of corporate, government and academic organizations and which is increasingly used to manage and provide access to learning content. Embed a quiz or survey in a SharePoint portal page, wiki or blog. Provide single sign-on access to assessments – allowing participants to view and launch Questionmark assessments assigned to them from within SharePoint. 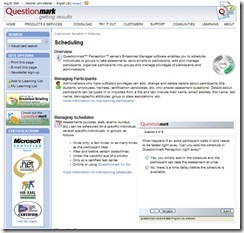 – Using Questionmark’s SharePoint Connector. Learn about the connector. Check out this How-to on our developer Web site for more details. To learn about Questionmark’s SharePoint Connector, click here.